 Gerard is drinking a Double Cream Get the Honey by Other Half Brewing Co. at Other Half Brewing Co.
Gerard is drinking a Look Both Ways by Five Boroughs Brewing Co. at Five Boroughs Brewing Co.
Earned the 2X (Level 17) badge! Earned the Haze for Days badge! Gerard is drinking a Summer Ale by Five Boroughs Brewing Co. at Five Boroughs Brewing Co.
Earned the Cheers to Independent U.S. Craft Breweries (Level 9) badge! Earned the Riding Steady (Level 11) badge! Earned the Draft City (Level 10) badge! Earned the Pale as the Moon (Level 31) badge! Earned the Ye Olde Pub badge! Earned the Better Together (Level 8) badge! Earned the Brewery Pioneer (Level 14) badge! Earned the National Beer Day (2019) badge! Earned the Bar Explorer (Level 55) badge! Earned the Middle of the Road (Level 36) badge! Earned the Rattle West (Level 3) badge! Earned the Cheers to Independent U.S. Craft Breweries (Level 8) badge! Earned the For the Can (Level 3) badge! Earned the Lager Jack (Level 17) badge!